Our mission is to improve the health, wellness, and quality of life for all individuals in Strafford County. The Strafford County Public health network envisions a vibrant, healthy and productive community that values health and wellness and as a result our citizens thrive and prosper. 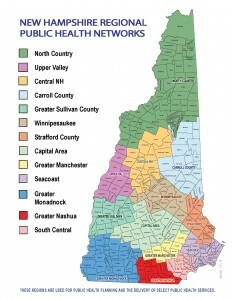 In July 2013, the State of New Hampshire established 13 Regional Public Health Networks (RPHN) to align multiple public health priorities into one integrated system. The purpose of the RPHNs is to integrate multiple public health initiatives and services into a common network of community stakeholders, and coordinate the development and implementation of a range of community and public health improvement activities. The Strafford County Public Health Network is based out of Goodwin Community Health and is representative of the following municipalities: Dover, Rochester, Durham, Somersworth, Barrington, Farmington, Milton, Lee, Strafford, New Durham, Rollinsford, Middleton, Madbury, and the University of New Hampshire. Established by the Regional Public Health Network, the Public Health Advisory Council (PHAC) represents the communities of Strafford County and advises the Regional Public Health Network. The PHAC is comprised of individuals, organizations, governments, businesses and non-profits that are involved in promoting the health and safety of Strafford County residents. Network group will convene twice a year. The PHAC Executive Committee acts on behalf of the full council on items of immediate nature or items referred by the full council. 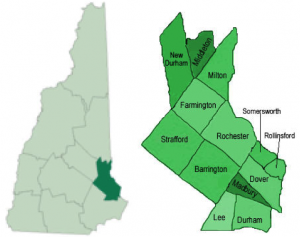 Members of PHAC Executive Council are residents of or are employed in the Strafford County area and reflect the geographical and organizational diversity of the full council PHAC. 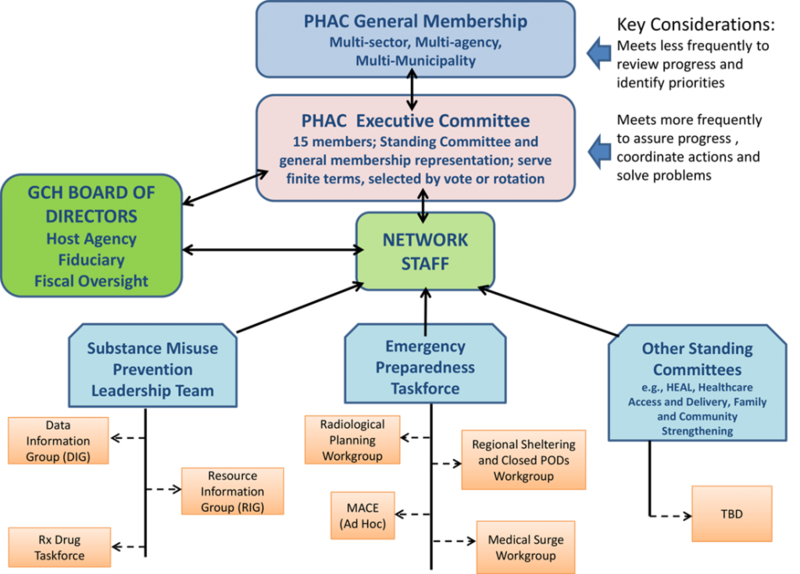 PHAC executive committee members meet every other month, and are elected annually. We are pleased to announce that a new edition of our County Health Improvement Plan has been finalized for the public! To access our new CHIP please click here.